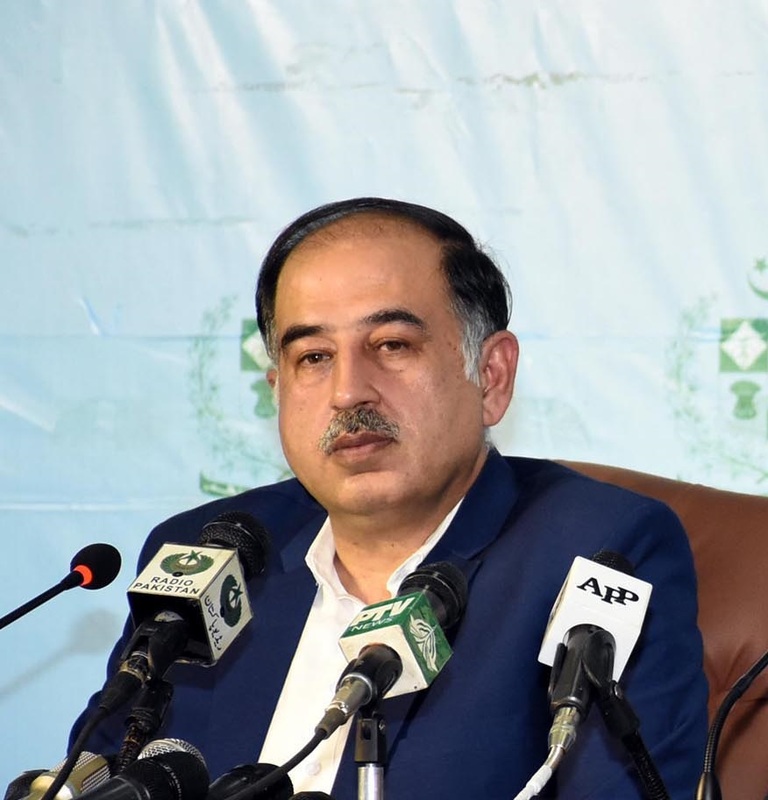 ISLAMABAD: Nov 17,2018- Addressing a joint press conference with Special Assistant Iftikhar Durrani in Islamabad, he said details about the misuse of funds and authority are being sent to National Accountability Bureau for investigation. The Special Assistant said the Prime Minister’s plane was misused during the tenure of previous government as three hundred forty million rupees were illegally spent on air travels. He said Mariyum Nawaz used the Prime Minister’s aircraft illegally. He said former Chief Minister Shahbaz Sharif spent six hundred million rupees on air travel. Special Assistant to Prime Minister on Accountability Shahzad Akbar says the previous government misused public funds and authority which caused irreparable loss to the national exchequer. Shahzad Akbar said the government will ask NAB to hold independent investigation and we are going to hand over the record of Prime Minister House from 2014 to 2018 to NAB. He said the properties owned by Sharif family in London are also under scrutiny and its details have been sought from British government. Prime Minister’s Special Assistant Iftikhar Durrani said the government is fully resolved to follow the cases of accountability.